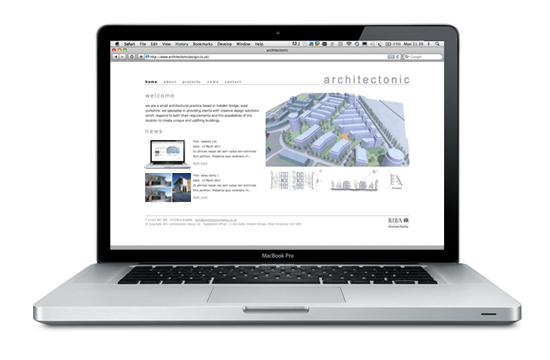 architectonic design are a small architectural practice based in hebden bridge, west yorkshire. we specialise in providing clients with creative design solutions which respond to both their requirements and the possibilities of the site to create unique and uplifting buildings. Now with a great new website to show people what they do.